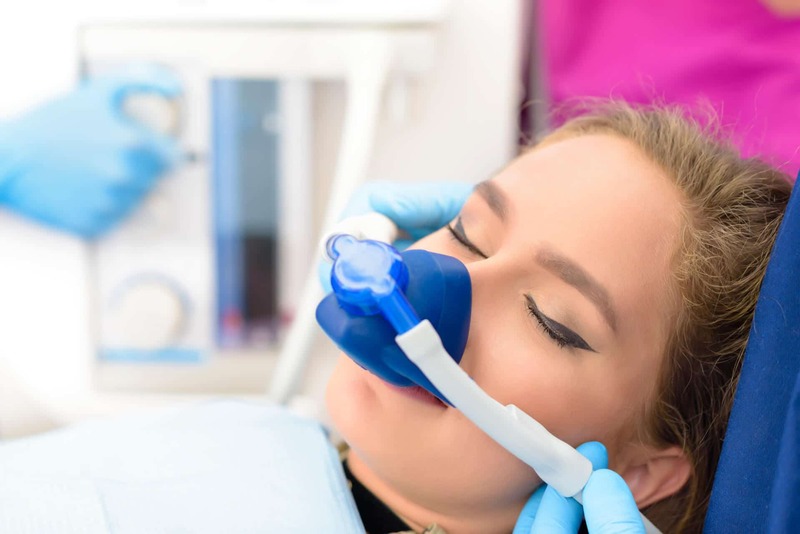 Palm Beach Pediatric Dentistry - How Can Nitrous Oxide Help My Child? Fear of the dentist is common for young children. In fact, this fear can carry on into adulthood. 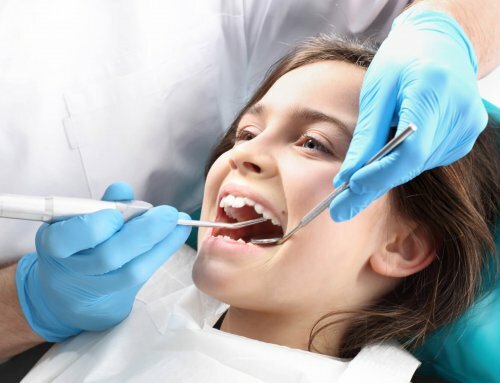 There are many ways you can help reduce your child’s fear of the dentist. One of these methods is nitrous oxide. 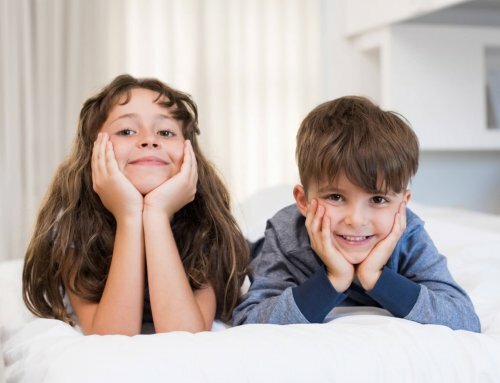 Learn about how nitrous oxide from palm beach pediatric dentistry can help your child develop a positive relationship with dental care. Nitrous oxide is a mild sedation method to reduce anxiety. This colorless gas is ingested orally through a mask that covers your child’s nose and mouth. 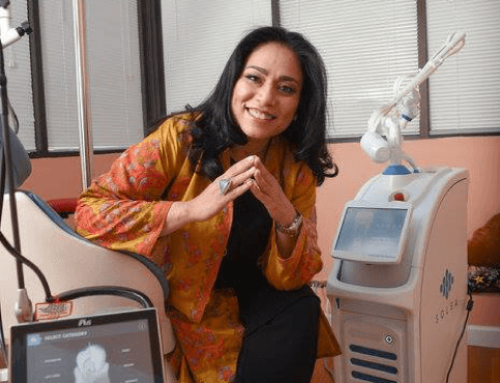 Within minutes, the patient will feel relaxed and may even giggle throughout the procedure. This is why nitrous oxide is also known as laughing gas. Once the procedure is complete, the patient will inhale pure oxygen to clear out the laughing gas. Safety is always a concern when it comes to your child. Nitrous oxide is proven to be completely safe for toddlers and young children. There have been rare occurrences of negative side effects. These side effects include nausea and vomiting and occur 0.5% of the time. Additionally, nitrous oxide can increase the chances of a successful dental visit. This is because your child will remain calm and relaxed throughout the visit so the dentist can complete treatment thoroughly. The best way to know if nitrous oxide is right for your child is to contact Palm Beach Pediatric Dentistry. In the end, it is up to you and your child’s dentist to make sure that nitrous oxide is the right option for your little one.